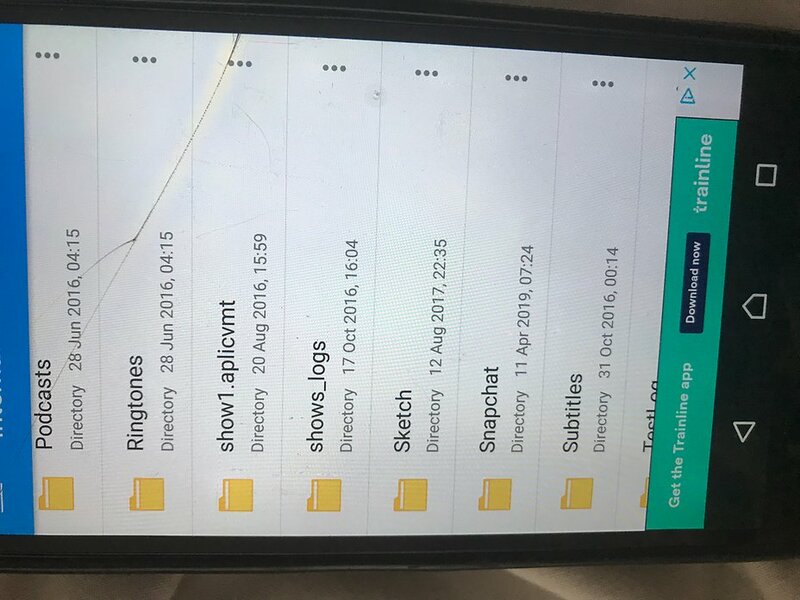 Just looking at files on File commander- partner says he hasn’t had Snapchat On here for years...I looked at the phone today and even though snapchat isn’t installed, this file with a date stamp from a few days ago is on there... is he lying? The app would surely have had to be on there on that date and he must have just deleted after? Have attached a screenshot.